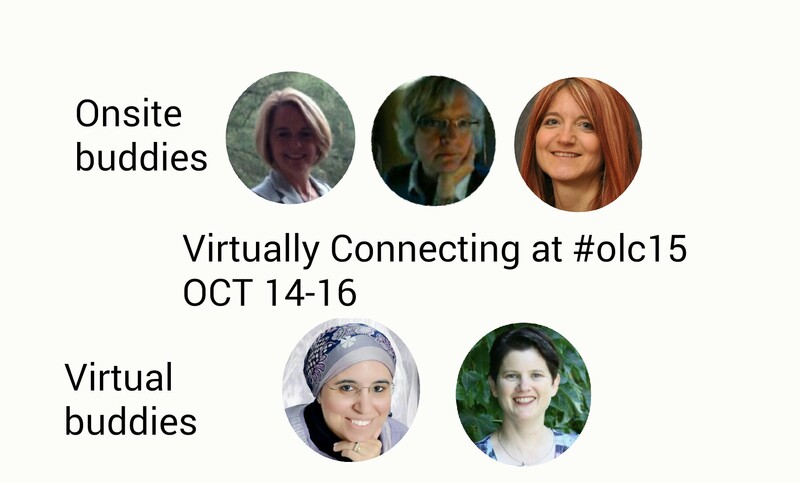 We are virtually connecting at the OLC Annual International Conference #olc15, which takes place in Orlando, Florida Oct 14-16. 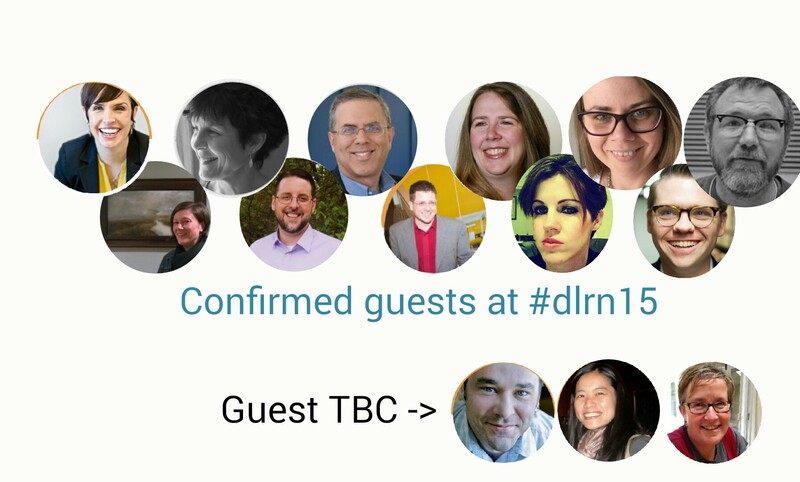 C. Meeting with keynote speaker Phil Hill (@philonedtech) on Thursday, Oct 15 sometime after 10am EDT (time TBC). To sign up, respond to this blogpost with a comment or tweet us @vconnecting and we will get back to you.